Showing results by narrator "Ted Olborne"
Wisdom is essential to the outcome of our lives. "Getting wisdom is the most important thing you can do!" With this powerful confession book you can saturate your mind with the wisdom of God. Every confession, declaration or affirmation is a seed that is planted into the soil of your mind. As you plant and water the seed, it will sprout and grow up in your life. Have you ever said something that was so profoundly insightful that you knew, without a shadow of a doubt, that a deeper wisdom than yours was speaking? In fact, there are times when someone else does the same thing and deep inside you are certain that the fountain of that wisdom did not originate in the person speaking. Have you ever done something that was so profoundly unique that you knew, without a shadow of a doubt, that a deeper creativity than yours was manifesting itself through you? 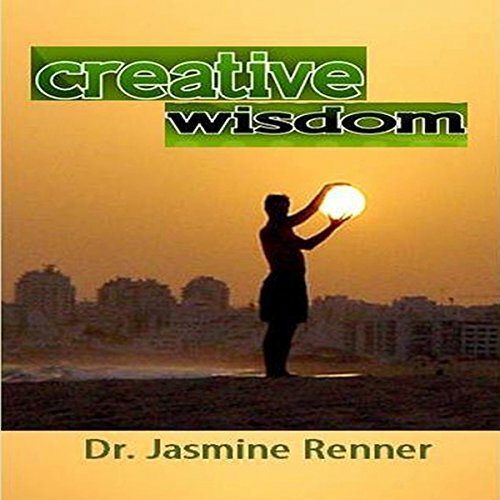 In this book you will discover the unlimited and transformative power of wisdom confessions and declarations. What Has Wisdom Got to do with it? 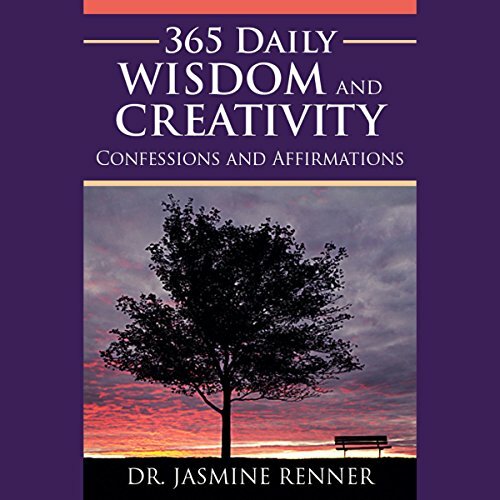 - 365 Daily Wisdom Confessions and Declarations is a valuable tool for all wisdom lovers and seekers and those desirous of starting their day with daily doses and shots of wisdom confessions and declarations. 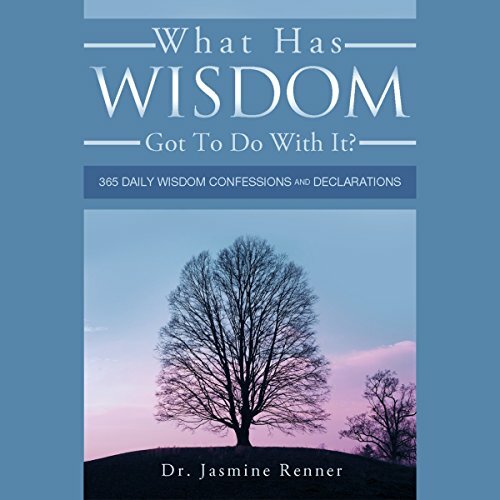 Dr. Jasmine Renner offers a practical approach to wisdom confessions and declarations based on a collection of well-established principles.